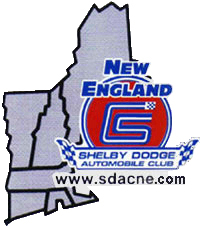 Welcome to the New England Shelby Dodge Automobile Club! Enter your email address and click the "Yahoo" button to subscribe to the NESDAC mailing list. 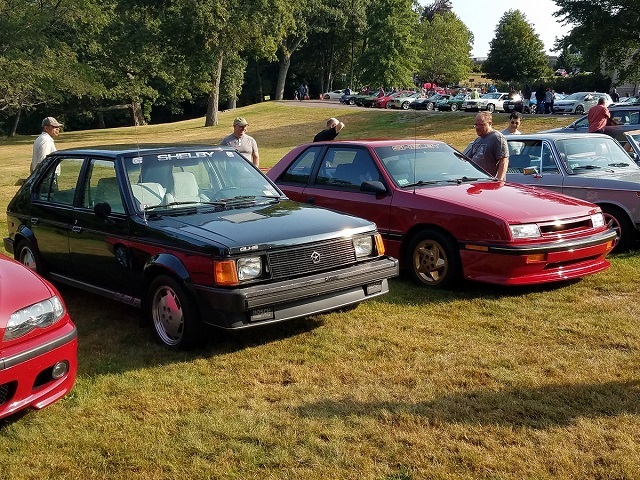 Welcome to the New England Shelby Dodge Auto Club Website!